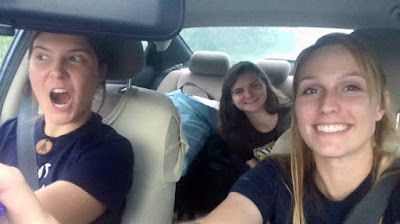 Jessica, Morgan, and I had the opportunity to revisit the Riverwoods/Archbold trip we took as interns for theArthur R. MarshallFoundation for the Everglades! We drove up, met the newest group of interns (such great people!) and got to join them on some of the learning experiences. It was great to see some of our favorite trips again!